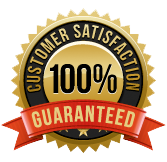 L-Glutamine 500 mg capsules, provided by Ecological Formulas, contain 500 mg of pure crystalline L-glutamine (USP). The amino acid glutamine plays a key role in the metabolism, structure, and function of the entire gastro- intestinal (GI) tract and its extensive immune system. Glutamine is the most abundant amino acid found in blood, and is a vehicle for nitrogen transport. In muscle, lung and other tissues, glutamine is formed from glutamic acid and ammonia through amino acid breakdown. The GI tract, liver, and immune system use glutamine for the synthesis of nucleotides, proteins, and amino sugars. Glutamine also carries potentially toxic ammonia to the kidneys for excretion, which helps maintain normal acid-base balance. 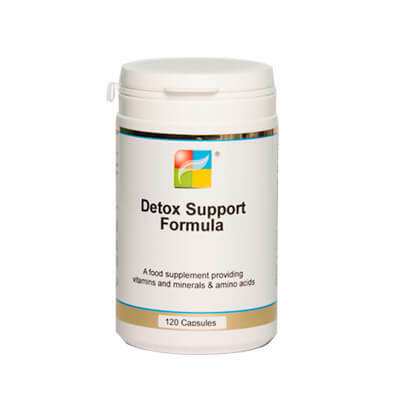 Many clinical studies support the fact that dietary and endogenous glutamine is crucial in maintaining normal function of the entire gastrointestinal tract, including the liver and pancreas. Glutamine helps maintain normal intestinal permeability, mucosal cell regeneration and structure, especially during periods of physiological stress. The human intestinal tract removes as much as 12-13% of circulating blood glutamine in addition to the glutamine absorbed from dietary origin. Intestinal mucosal cells need glutamine as a nitrogen donor for the biosynthesis of a number of important compounds, including nucleotides needed for cell division, amino sugars for building the glycosaminoglycans of intestinal mucous, and many amino acids that are crucial for protein synthesis. During physiological stress, such as starvation, physical trauma, or surgery, the intestinal tract uses very large amounts of glutamine. This often results in a fall of blood glutamine, and skeletal muscle is broken down to supply more glutamine. The immune cells of mucosa, mesentery and the liver depend on glutamine as a key nitrogen donor and energy source. During infections of intestinal origin, immune cells need more glutamine and the liver’s glutamine consumption can rise about ten-fold. 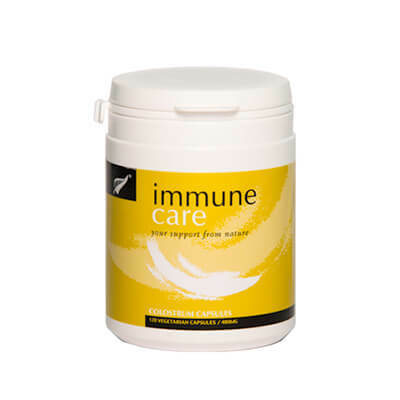 Just as in trauma or surgery, a strong immune response can result in lower blood glutamine levels and muscle wasting. In summary, many clinical studies support the fact that dietary glutamine is crucial in maintaining normal function of the entire gastrointestinal tract, including the liver and pancreas. Glutamine helps maintain normal intestinal permeability, mucosal cell regeneration, and structure. At the same time, glutamine supports normal immune function of the gastrointestinal tract and the liver. 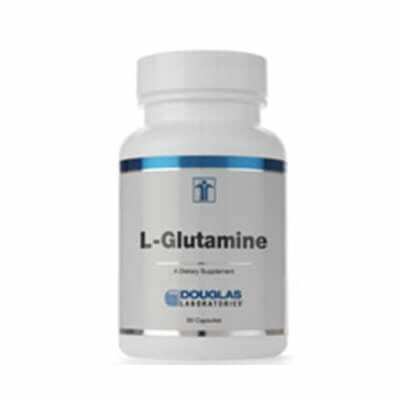 L-glutamine capsules may be a useful dietary supplement for individuals who wish to increase their intake of dietary glutamine. L-Glutamine ………………………………………………………… 500 mg; 100 capsules. This is NOT a vegetarian product.